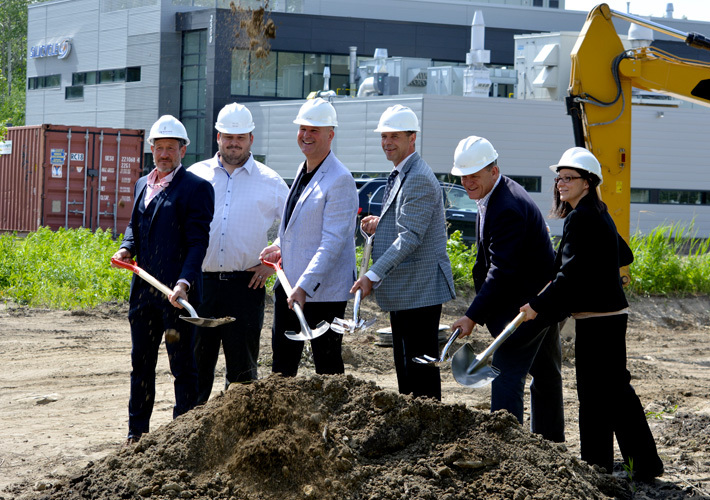 Québec, June 12th, 2018 – SiliCycle announced a major investment for its plant in Quebec, and proceeded to the groundbreaking ceremony that officially launches the construction. The company is investing $ 15 million to expand its facilities, adding 21,000 square feet to the existing plant. 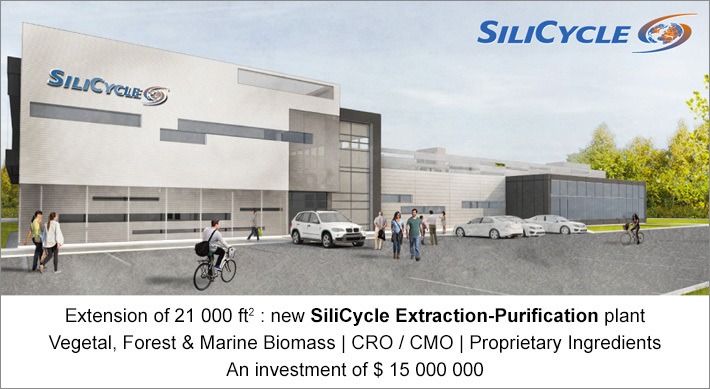 Not only will this expansion allow SiliCycle to increase the production capacity of currently marketed products (in more than 85 countries at this time), but will also enable the development and production of plant, forest, and marine biomass extracts via a new Extraction-Purification technologic platform. These ingredients can also be purified to pharmaceutical grade and scale, pharmaceutical companies being SiliCycle's main customers. 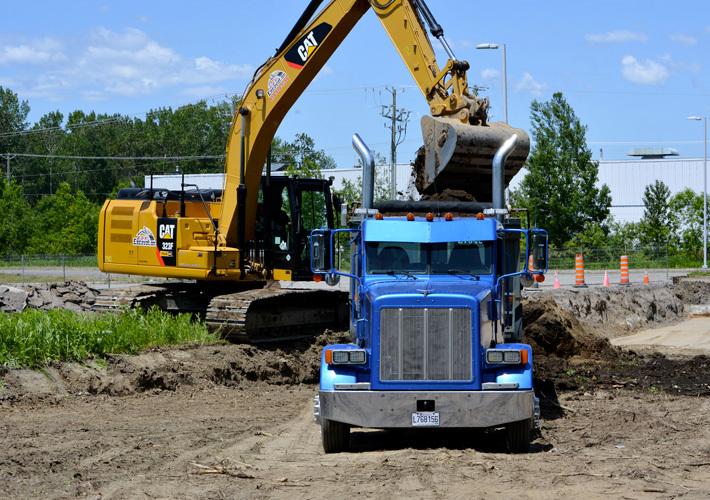 The expansion project includes, among other things, the addition of numerous specialized equipment and a large-scale production area (CMO) that complies with good manufacturing practices (GMP). Thus, ingredients such as CBD / THC molecules, polyphenols, omega-3, and purified extracts and ingredients addressing the pharmaceutical industry but also the food, nutraceutical, natural health products, animal nutrition, and cosmetic industries will be marketed. 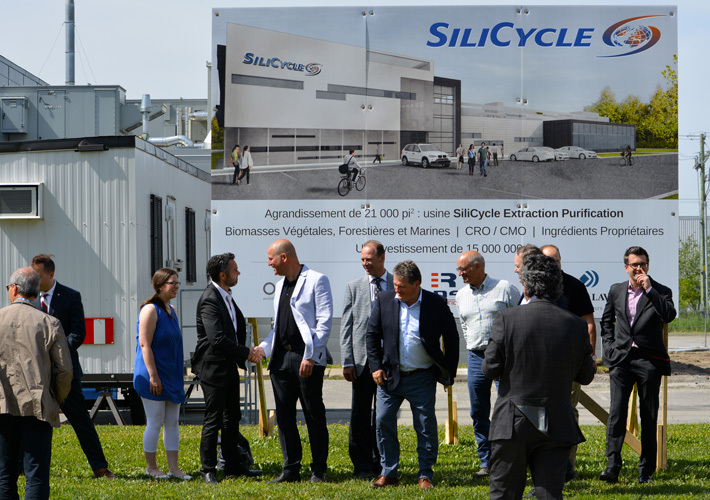 SiliCycle plans to double its turnover in 2020, on the occasion of its 25th anniversary. In the short term, this important investment will allow the creation of about 50 highly specialized positions (PhDs in chemistry, engineers, laboratory technicians...). 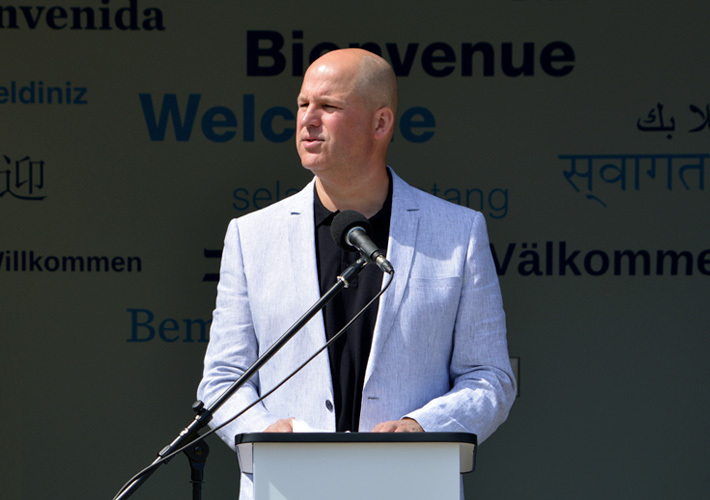 « It is with pride that we launch this expansion. The work and efforts of recent years are paying off. The building of the largest plant in Extraction Purification in Northeastern America here at Quebec is not a coincidence! Our high quality chromatography, extraction and purification products have been sold around the world for 23 years. Having an Extraction Purification plant is the right continuation of this great SiliCycle adventure! We have been helping pharmaceutical companies discover and produce drugs for all these years, and now, we will also deliver active ingredients from Quebec biomass. » said Mr. St-Laurent, the CEO of SiliCycle. Founded in 1995, SiliCycle Inc. is a major player in the development, manufacture and marketing of products for chromatography, analytical chemistry and organic synthesis. Its products and services are used from small scientific experiments to large industrial manufacturing by analytical laboratories, pharmaceutical, cosmetics, nutraceutical and food companies around the world.